This is a newly launched pod cast for the busy folks . If you do not have time to read every single article over here , plug in your ear phone and listen to it , while you are on the go . 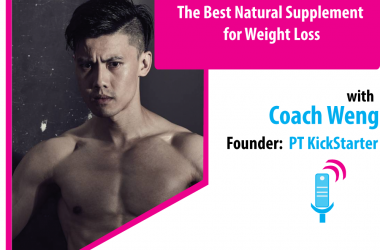 #10 S1TB:4 STEPS TO BECOME A PERSONAL TRAINER IN MALAYSIA.